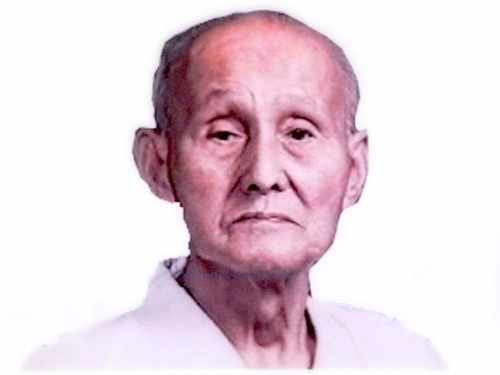 The history of Wado Ryu karate begins with the birth of Hironori Ohtsuka 01/06/1892. He was a sickly child and so at the young age of 5 years old his parents sent him to his Mothers Grandfather to study Ju Jitsu. He was taught punching, kicking, throwing, locks and vital points. Ohtsuka later said that this started him on his life time journey in the martial arts. 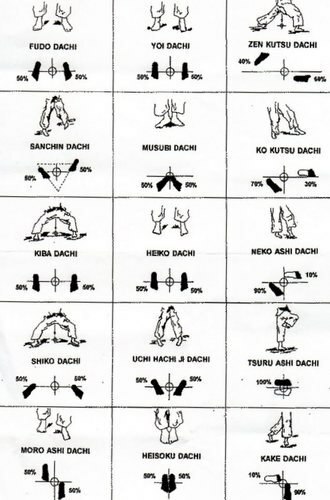 He also studied Ju Jitsu with Tatsusaburo Nakayama . In 1922 Othsuka witnessed Gichin Funakoshi give a demonstration of karate. He was most impressed and he approached Gichin Funakoshi and requested to be taught this karate. It is said that by the end of the 1920's he had developed many of the movements that would eventually form his own Wado Ryu style. He also parted company with Funakoshi. Othsuka and Funakoshi maintained a profound mutual respect for each other. By the end of May 1934 Othsuka's karate was recognised as an independent style. When the war ended Martial Arts were forbidden but Othsuka continued to practice and teach in private. In the 1950's Karate was allowed again and Wado Ryu became very popular. The 1960's saw Wado Ryu gain popularity overseas. One of his students Tatsuo Suzuki has been a major force in bringing Wado Ryu Karate to many students outside of Japan. Ohtsuka continued to practice and perform demonstrations until close to his death. He died on 29th Jan 1982. Karate is a martial art developed in the Ryukyu Islands (Okinawa) from indigenous fighting methods te (literally: "hand") and Chinese kenpo­. Karate is characterised as a striking art using punching, kicking, knee and elbow strikes and open-handed techniques such as knife-hands (karate chop). Grappling, locks, restraints, throws, and vital point strikes are taught in some styles. Karate developed in the Ryukyu Kingdom prior to its 19th century annexation by Japan. It was brought to the Japanese mainland in the early 20th century during a time of cultural exchanges between the Japanese and the Ryukyuans.